Lock in a great price for Mirador Sierra De Alcaraz – rated 8.4 by recent guests! It is set on a high hill with a lovely view. 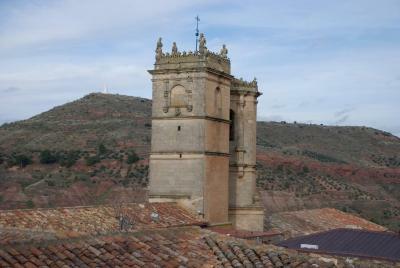 It is close to the central plaza (16 century) with the remains of a moorish castle. Acommodation is superb and beds comfortable with restaurant downstairs. 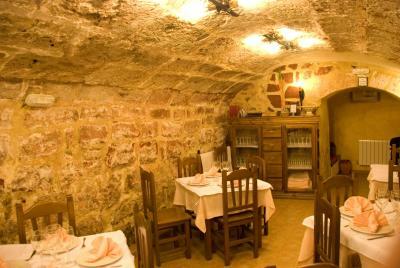 Great staff, great location, interesting village, food excellent. Die Lage.Das Haus.Das angebotene Essen.Die Wirtsleute. Schöner Innenhof. Sehr gutes Abendessen im Gewölbekeller. Parkmöglichkeiten direkt vorm Haus. Fantastisk beliggenhed med flot udsigt. Ejer parret fantastisk rare og behjælpelig. God service. God aftensmad. Manglede morgenmad. Todo, la ubicación inmejorable, a escasos 100 m de la preciosa Plaza Mayor de Alcaraz. 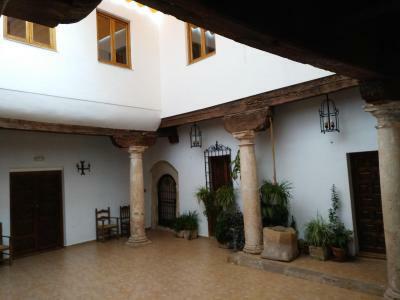 El alojamiento muy bonito, es un antiguo convento de Jesuitas, con patio porticado y techos de madera. La habitación familiar con un salón muy amplio que nos resultó muy útil (íbamos con un niño pequeño). El personal del hotel muy agradable y atento, en especial con el pequeño. Volveremos. El edificio. 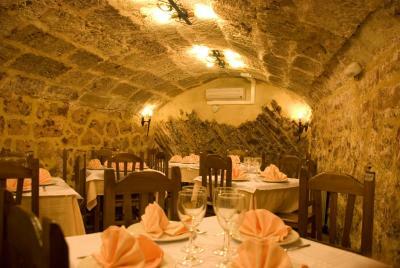 La comida del restaurante. 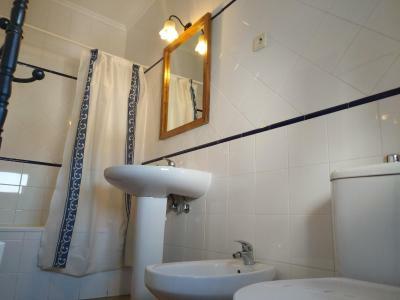 Las vistas, aunque nuestra habitación, reservada por booking, no daba a la sierra. 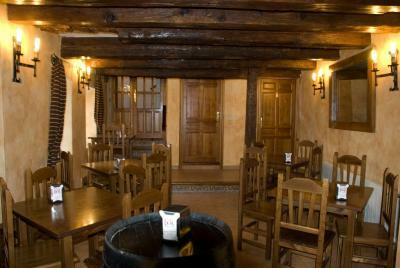 Mirador Sierra De Alcaraz offers accommodations in Alcaraz, in a 16th-century building. 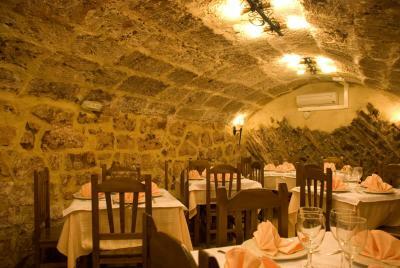 Guests can enjoy local cuisine at the on-site restaurant. Each room at this guest house is air conditioned and comes with a TV and a private bathroom. Certain rooms have a seating area where you can relax. A balcony or patio are featured in certain rooms. 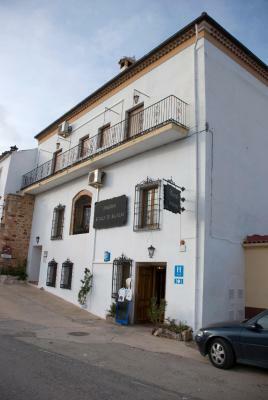 Mirador Sierra De Alcaraz features free WiFi . 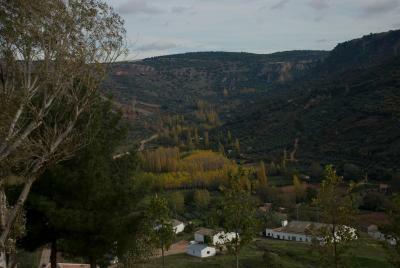 Ruidera is 30 mi from Mirador Sierra De Alcaraz, while Riópar is 12 mi from the property. 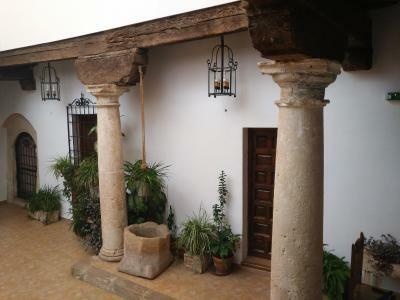 This property also has one of the top-rated locations in Alcaraz! Guests are happier about it compared to other properties in the area. When would you like to stay at Mirador Sierra De Alcaraz? 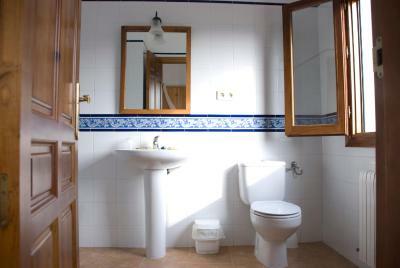 This twin/double room has air conditioning, tile/marble floor and mountain view. House Rules Mirador Sierra De Alcaraz takes special requests – add in the next step! Mirador Sierra De Alcaraz accepts these cards and reserves the right to temporarily hold an amount prior to arrival. The shower needs a curtain right across and there is no grab handle. Two flights of steps!